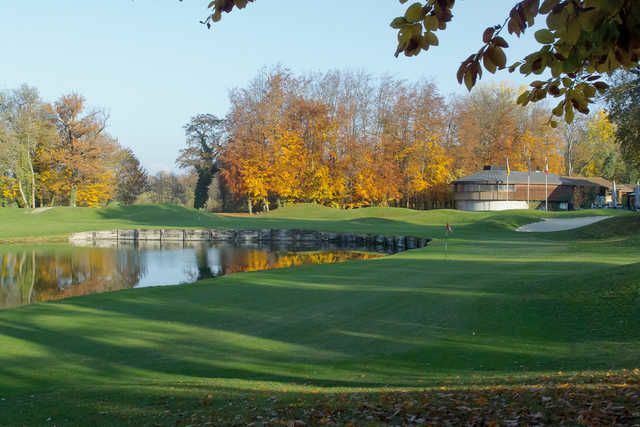 In an idyllic setting, surrounded by oaks, beeches and poplar trees this 18 hole golf course open in 1990 and is currently ranked 24th best course in Europe. 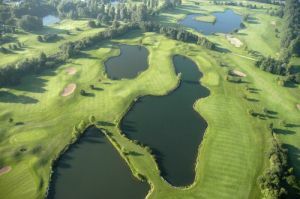 There are various mounds to to deal with, no fewer than 13 water hazards, the huge bunkers and the turbulent large greens. 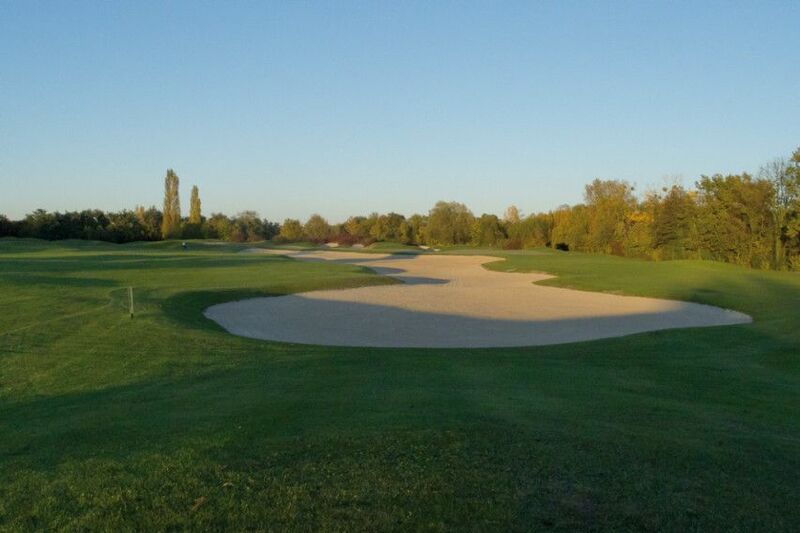 This is a wonderful test of golf for golfers of all standards. 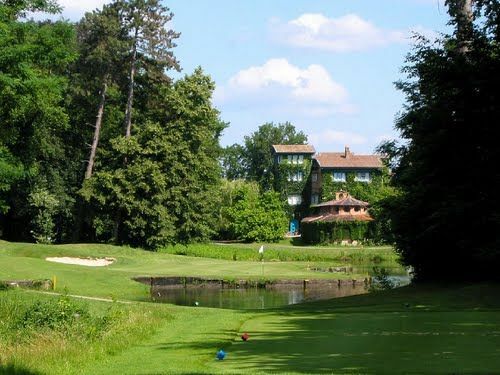 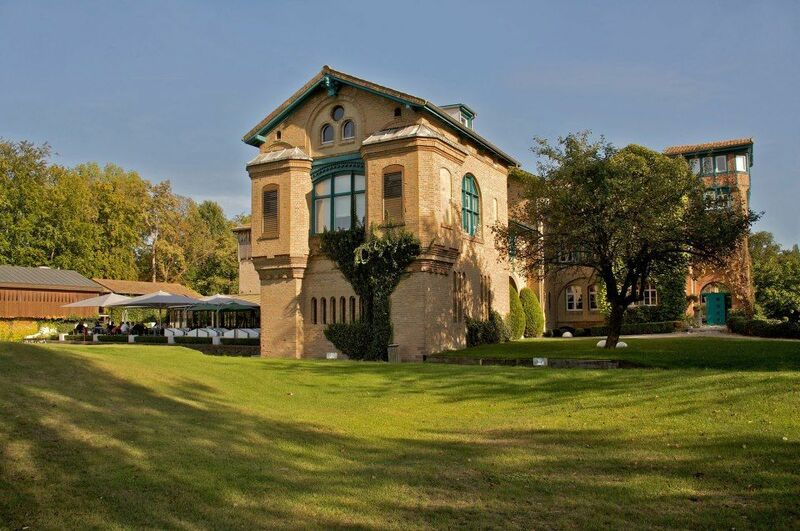 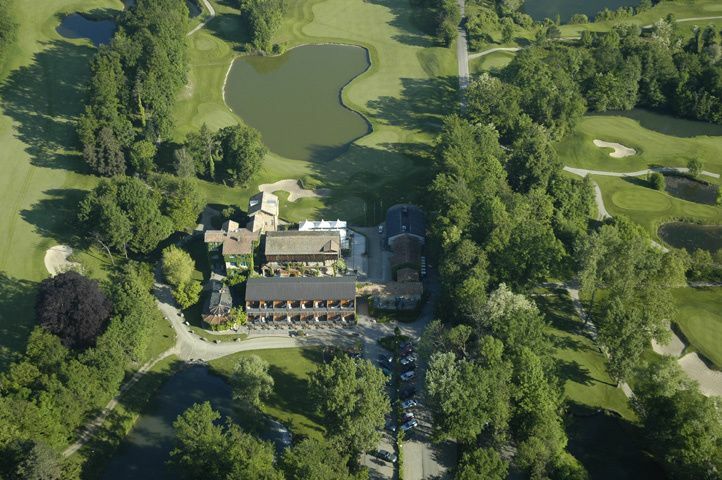 La Kempferhof is not yet in our pool of Golf Courses for orders.